The International Academy of Astronautics will hold its 6th conference from April 29 to May 3rd, 2019 in the USA. 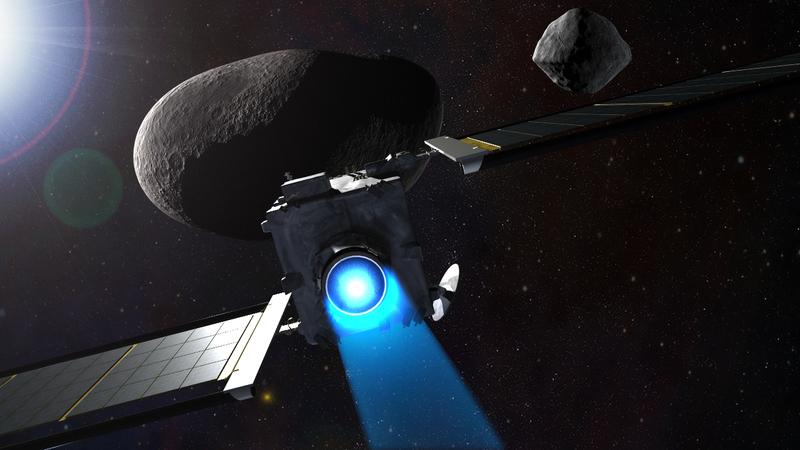 The bi-annual conference brings together world experts to discuss the threat to Earth posed by asteroids and comets and actions that might be taken to deflect a threatening object. The conference will include a hypothetical NEO/Earth impact event scenario that will be part of the conference (similar to what was done at the 2013, 2015 & 2017 conferences). Conference attendees may also use the hypothetical scenario as their topic for papers and presentations.